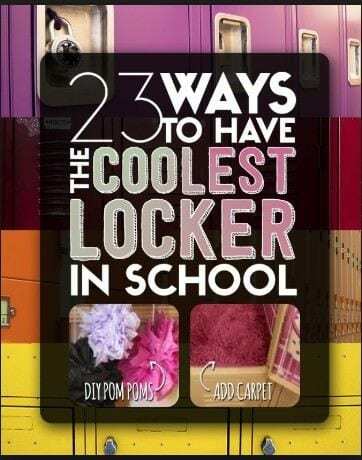 Click on the link below for fun ideas to decorate your locker! 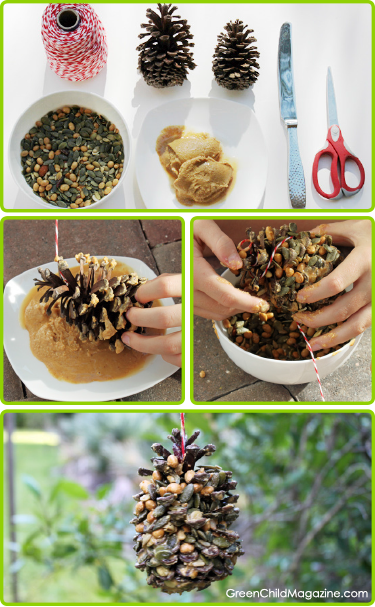 Spray paint the outer edges of the pinecone with green spray paint. Make it look like a real tree by leaving the inside brown. Let the paint dry. 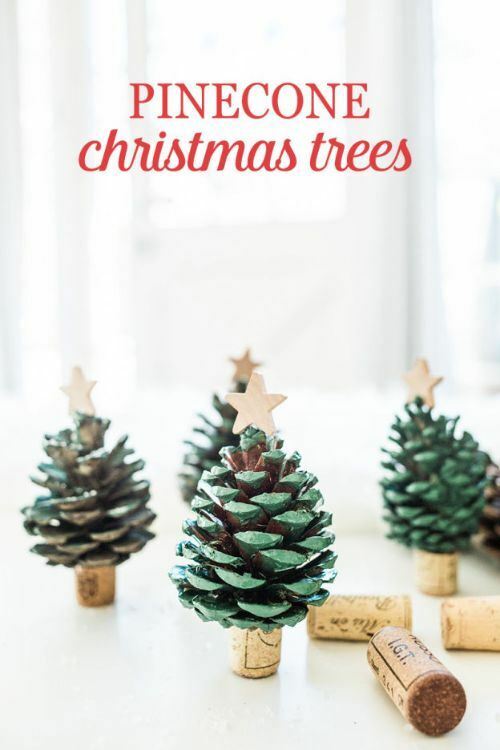 Cut a wine cork in half and hot glue it to the bottom of the pinecone. Let the glue dry. Hot glue the star to the top. Let it dry. Then enjoy!